After nearly 4 months straight on the road traveling all across the US and Internationally, I couldn’t think of a better place to end the 2013 Fall Speaking Tour than my alma mater, Carnegie Mellon University in Pittsburgh. I delivered two workshops; an afternoon lunch session at the Heinz College, where I had received my Masters in Public Policy Management, and an evening session at the Tepper School of Business where I received my MBA. 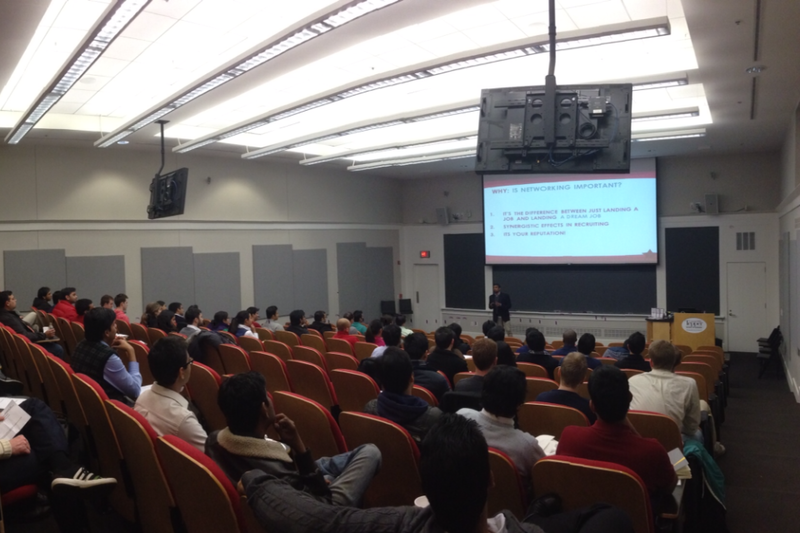 Both sessions were really well attended, and the students were very engaged, and asked some great questions. It was great to come back to CMU as an alum – I felt a strong connection with the audience and really enjoyed both of the workshops. “Thank you for coming back to campus and sharing your professional journey with [us]. I have already read your book and found it very useful. 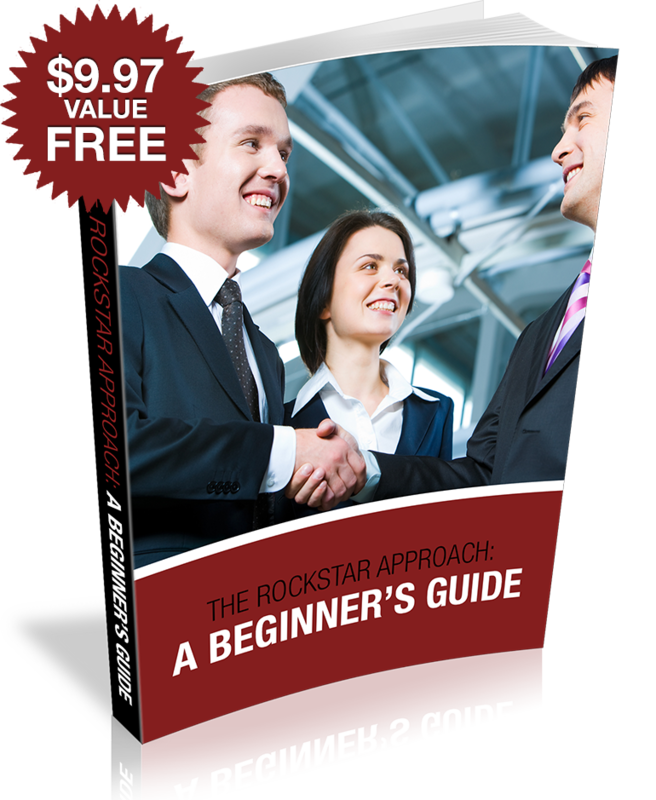 Your structured approach to networking made it really easy for me to understand the process. You were very engaging during the workshop, and listening to your experiences at CMU as well as at Booz & Company gave me insights to how you utilized your networking skills to navigate through the recruitment process and beyond. Thank YOU students! My goal was to help provide a fresh perspective with actionable techniques via The Rockstar Approach to Networking, and looks like the message definitely resonated with you. I only wish the very best for both Heinz & Tepper students, and am happy to be a part of that journey.